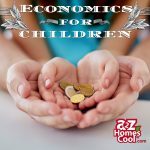 Ideas and resources for teaching your child about money and finances. 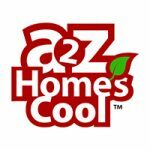 Homeschool lesson plans, games ideas, book recommendations, entrepreneurial ideas, and other economic resources. I need free plans for a toy car. Kids can build these toy cars with just a little help from a grown-up. Pinewood Derby. Mousetrap Car. Clothespin Cars.